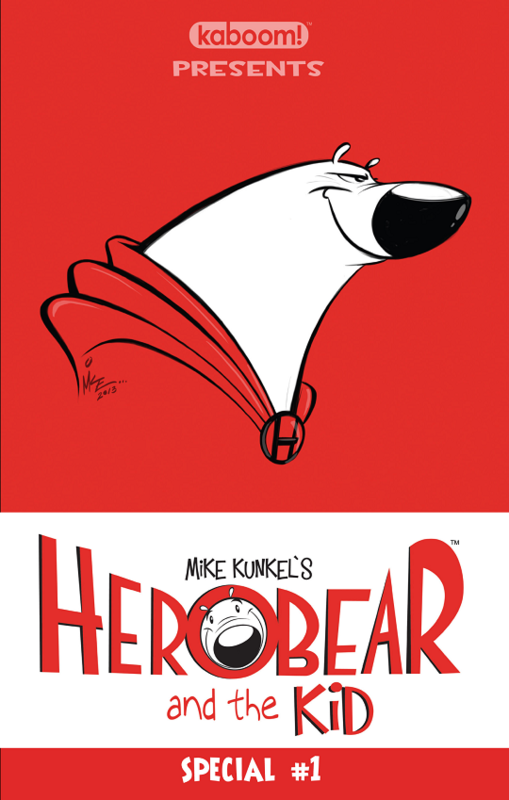 The biggest problem with Mike Kunkel’s Herobear and the Kid Special #1 is that there isn’t more of it. Sure, Kunkel gives us nearly thirty pages of nostalgic inducing cartoonery of zainy fun, but I want more of it! Kunkel has captured that comic strip feel with each page of this special, and it has many similarities with the timeless classic comic strip Calvin & Hobbes. I remember huddling down on rainy days to devour over a hundred pages of Watterson’s classic, and I wish I could do the same with Kunkel’s Herobear and the Kid right now! I was reminded so much of the long serialized stories of Calvin that read so well in the collected editions. Kunkel intersperses the punch lines and snappy dialog at just the right intervals, so even children with short attention spans can stay engaged in the story. With its light-hearted, enjoyable story, and art that implores the imagination to continuously suspend reality, Kunkel perfectly captures the elements that make a timeless children’s book. The artwork is superb and the amount of emotion and expressions Kunkel puts in all of his characters faces is something you don’t find in a lot of mainstream comics. I honestly cannot say anything negative about this issue. 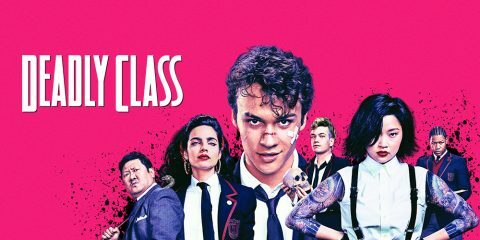 The original series was fantastic (and won two Eisners back in 2002 and 2003) and it looks like this new series will be as well. Buy It! Herobear and the Kid will ignite that nostalgic feeling of reading the Sunday funnies, and watching Saturday morning cartoons. The art is fantastic, and the story has something for all ages.